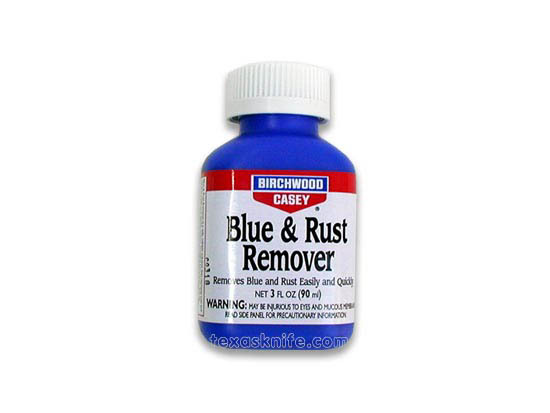 Removes blue and rust quickly and easily. 3 oz. size.